New York, New York! Scopri la storia del simbolo della città americana che di notte brilla e attrae turisti da tutto il mondo. 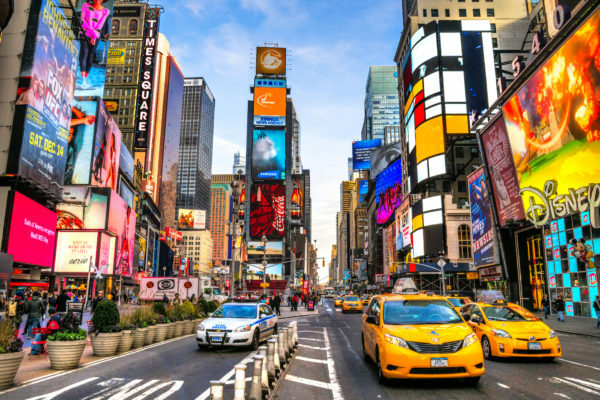 Originally known as Longacre Square, New York City’s Time Square got its current name in 1904 after the New York Times constructed its headquarters their. It was a strategic position because it was located near the new local subway line and therefore accessible to all parts of the city, leading to widespread distribution of the paper. Today, nearly one million people from around the world gather in the square on New Year’s Eve to watch the ball drop, as the people count down into the New Year. 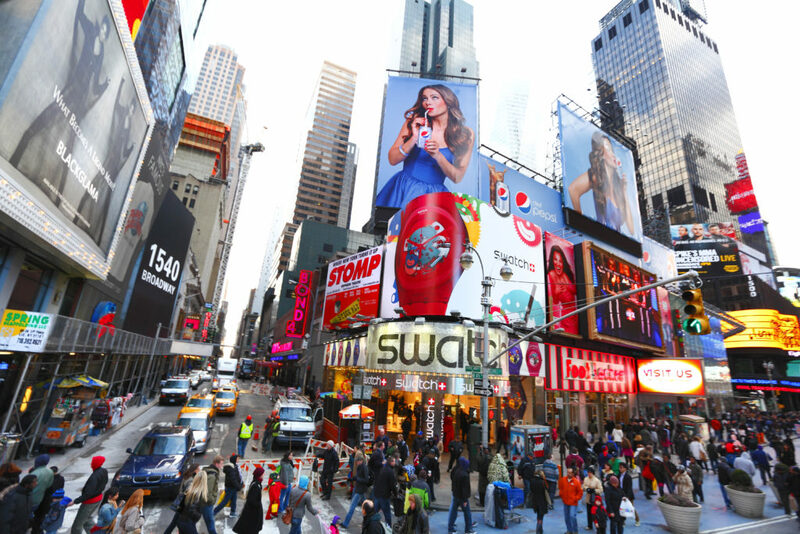 Times Square is best known for its mass advertisements, which light up the city at all parts of the day. Some of the billboards are the size of a football field, and the famous NASDAQ display is more than seven stories high.